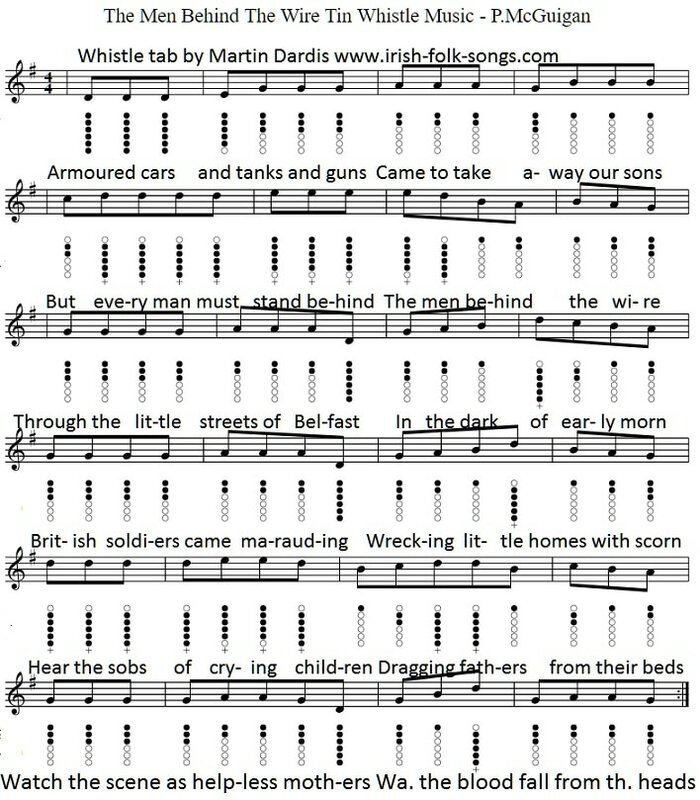 [ Irish Rebel] written by Paddy McGuigan from The Barleycorn. 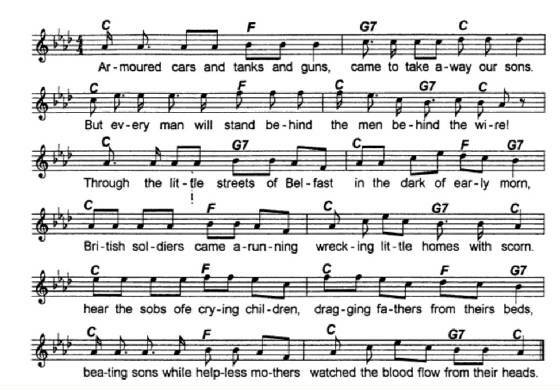 A big hit song for The Wolfe Tones. I have included the tin whistle notes also which are played by Jean. 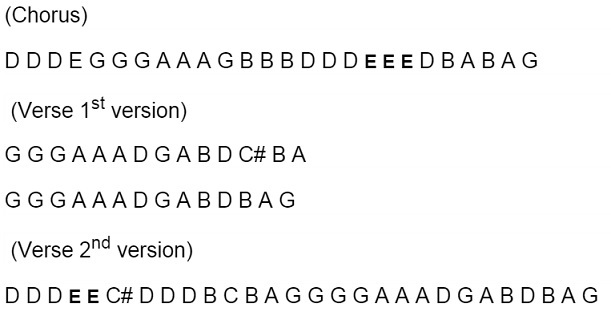 Below is the banjo tab which uses the same notes as the tin whistle version above.